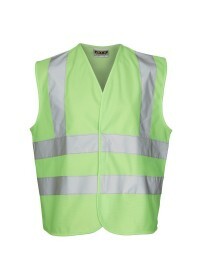 We have a huge collection of Kids Hi Vis or Childrens Hi Vis Vests available at hivis.co.uk. 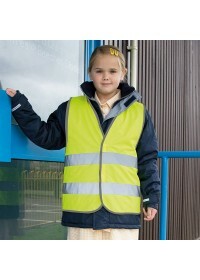 Great for display school logos or customised printing, our Kids Hi Vis Vests keep children well seen and can be used for school trips or days out. 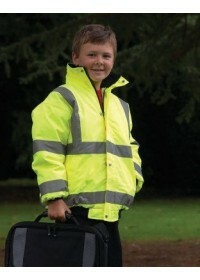 Our range of Children's Hi Vis Jackets can be purchased in Yellow, Orange, Blue, Navy, Pink, Red, Black, White and Green. 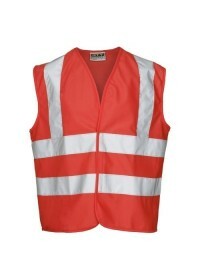 As well as our vests we also stock hi vis coats and bomber jackets which can be used in the playground or at a school club. 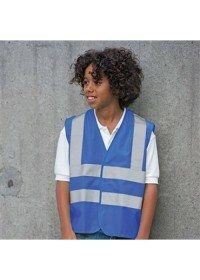 Our Children's hi vis safety vests are fully compliant and can be printed or embroidered with your logo fast. Contact us by calling 01744 814004 if you have any queries or you would like to discuss any of our products. 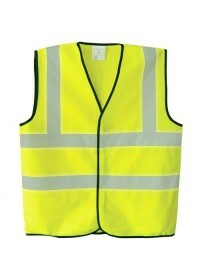 All our children's hi vis products feature reflective strips to ensure your children or pupils are easily visible and identifiable and certain colours are EN1150 certified if that is what you require.